RitzPix.com is like having a photo lab in the comfort of your own home, no need for a trip to the store! 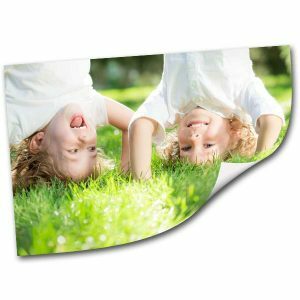 From matte prints to poster collage printing, you can upload any digital picture to RitzPix.com from your computer or mobile phone for FREE, and order photos online with a few simple steps. 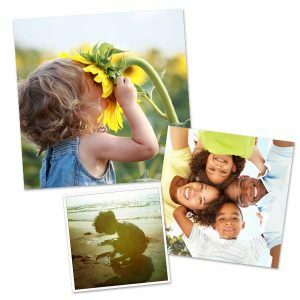 Order photo prints with RitzPix, and have the ability to choose from a large selection of sizes, photo paper options, custom cropping, and more! Ritz Camera, Originally founded in 1918 as a portrait studio, has been known for quality for many years. We know and understand cameras, so we know how to give you the best possible print. Now you can get Camera Store Quality prints delivered right to your door without ever stepping foot in a camera store. The best part about ordering online is the effortless process! Order from the comfort of your own home without feeling rushed. No time? No Problem! 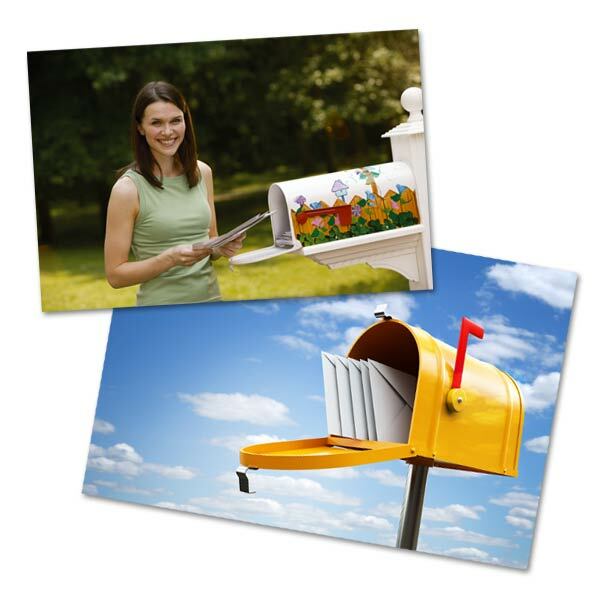 Print and deliver photos to your door with customized cropping, multiple photo paper options, and more! You can add items to your shopping cart and come back later to complete your order. 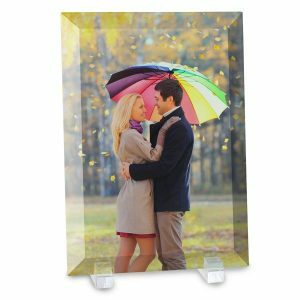 Choose classic 4×6 photo prints and 5×7 prints for your album, or update your wall decor by framing an 11×14 poster. 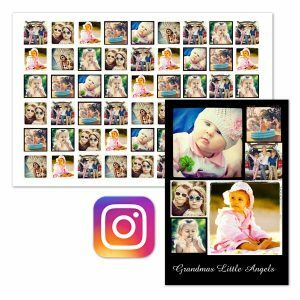 We also have square print options including 4×4 photo prints or our larger 12×12 prints which are ideal for Instagram photos. Upload your memories from your computer or phone, and get printing today!